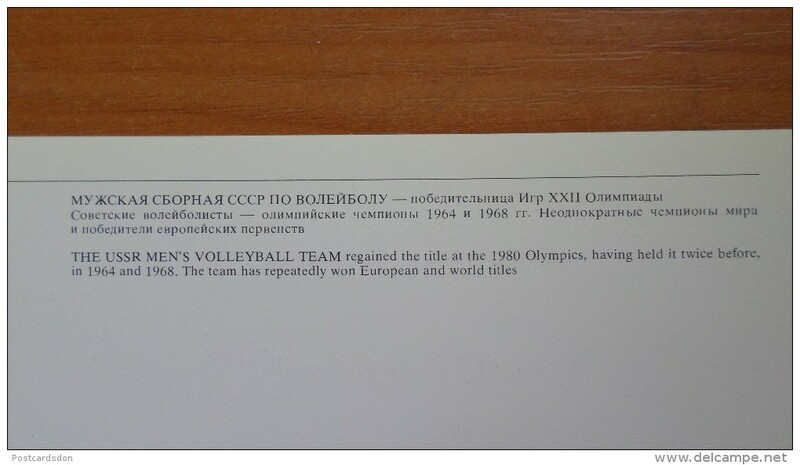 Volleyball - Soviet athletes - champions of the XXII Olympic games - USSR men's volleyball team - 1981 - rare! Soloviev "Minute break". Volleyball. 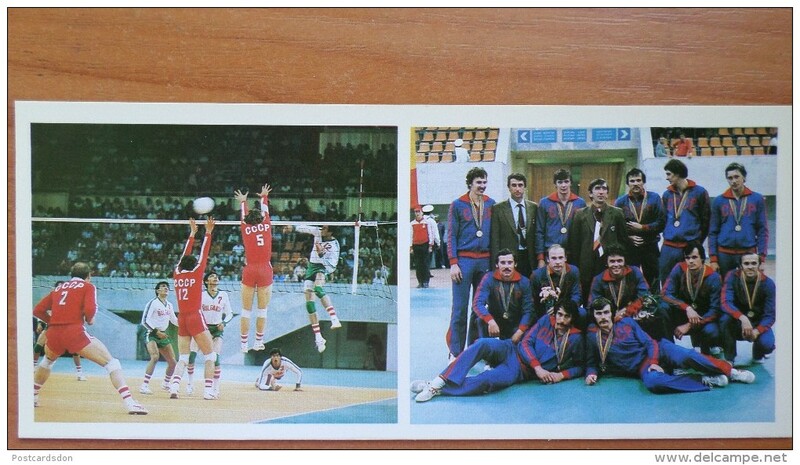 OLD postcard 1979 - very rare edition!